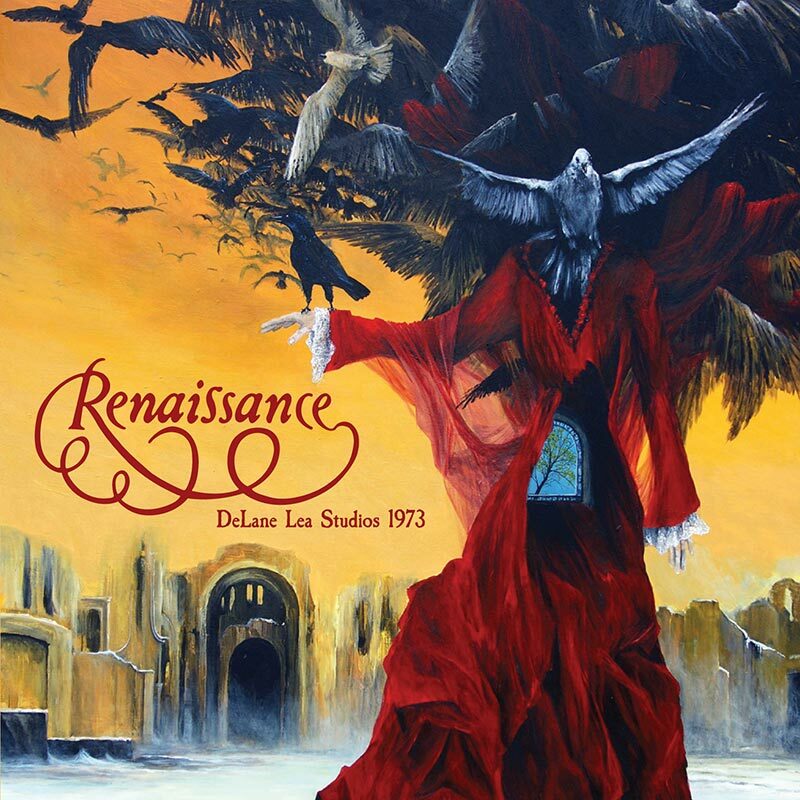 Another unreleased treasure from the vaults – an extended live performance from ‘70s prog rock icons Renaissance performing at the historic Academy Of Music hall in New York! SKU: 2116. Categories: Audio CD, Double CD, Purple Pyramid, Rock. This superb performance covers most of the band’s extraordinary fifth Turn Of The Cards, which earned the band rave reviews, as well as highlights from Ashes Are Burning, released a year earlier!